Would you like to see the Germanna story — the German Colonists at Fort Germanna in Virginia and their descendants — preserved as a national asset for all Americans? Americans already know about and visit the Spanish-speaking Fort Augustine and the English-speaking Fort Jamestown, but wouldn’t you like them to also know about and visit the German-speaking Fort Germanna and learn about the Germanna colonists? This goal can only become a reality if the Germanna Archaeology program and other ongoing Germanna Foundation projects are fully funded for 2018. This is why we have begun our most ambitious end-of-year fundraising drive. 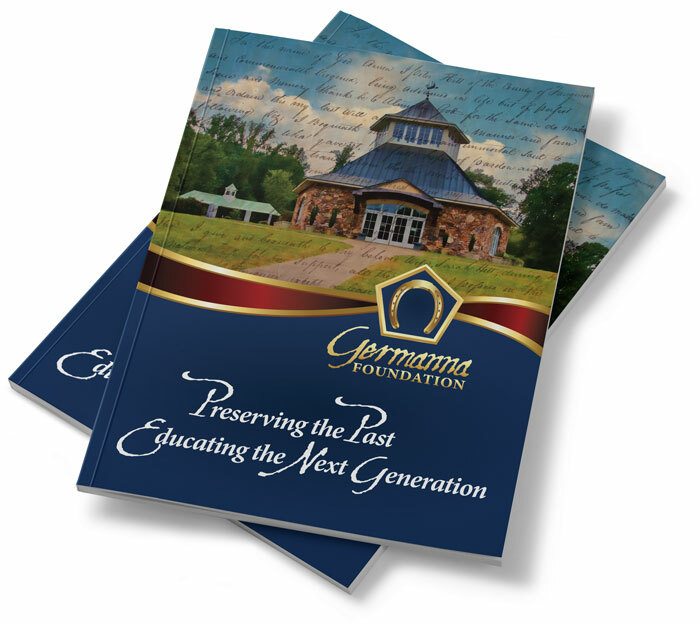 Without your support, the Germanna Foundation doesn’t function and our work preserving the legacy of Germanna ends. Did you know that the majority of our funding is provided by donations from individuals like you? Many employers will match charitable gifts made by their employees, letting you add to, or even double, your donation to Germanna. Please talk with your human resources or personnel office about your company’s matching gift program and consider taking advantage of this great way to make your gift have even more impact. The Germanna Foundation’s nonprofit tax ID# is: 54-6048585.